This Version has been DISCONTINUED! 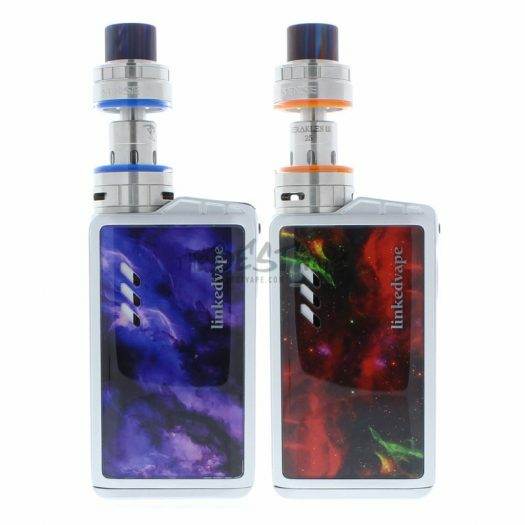 If you still decide to buy this Original Arrow Kit there will be no Support, Warranty, Exchanges, or Refunds . nick from madisonville, Griffin from Las vegas & 56 others bought this item recently. 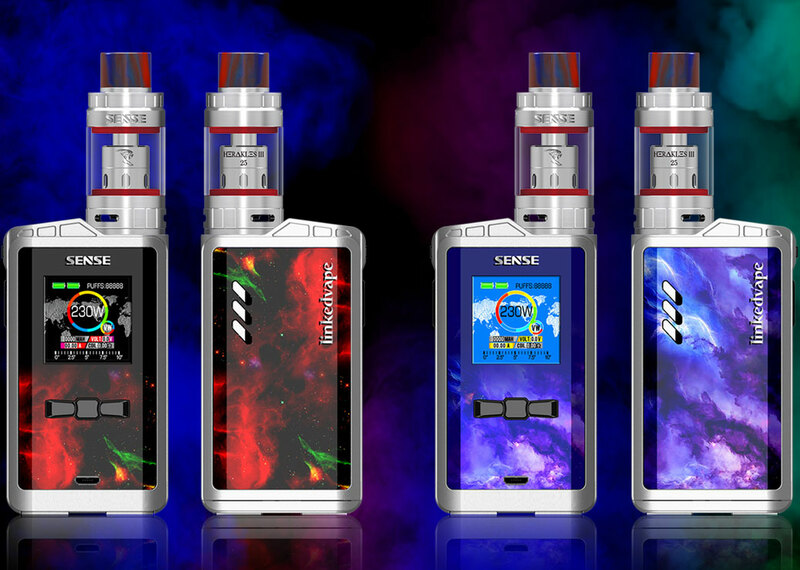 The Arrow Kit by Sense will come with the Herakles lll Tank, but instead of it being 24mm it will be 25mm. 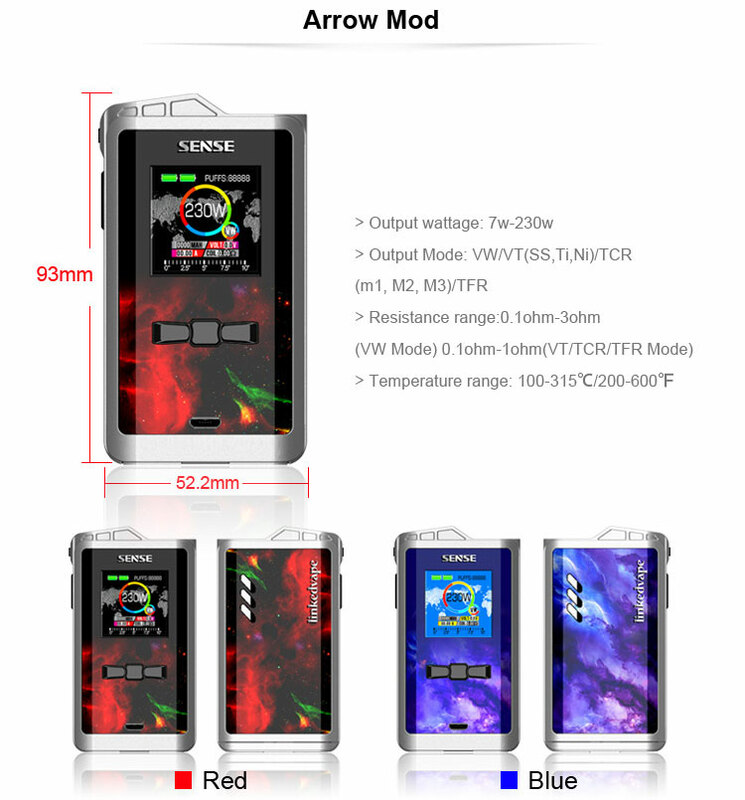 It has a 5.0mL juice Capacity. 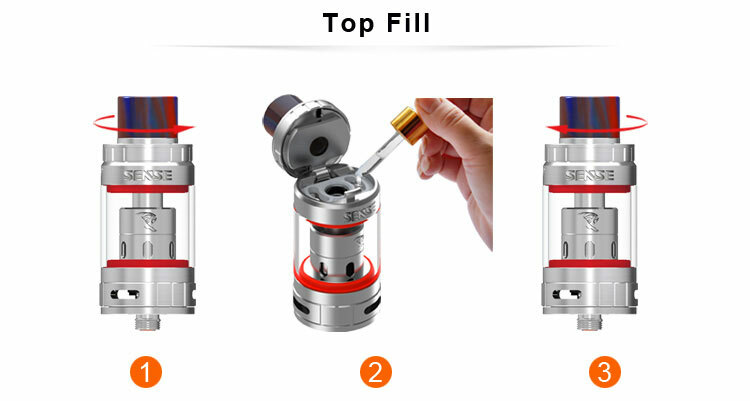 It will use the V-Jet Coils just like the 24mm Herakles lll. 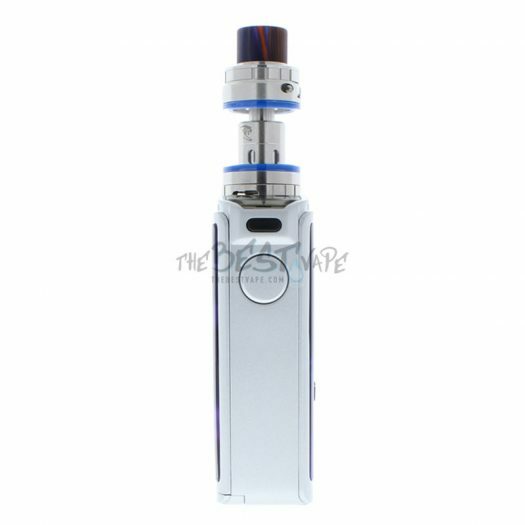 It comes with a 810 Drip Tip, finally! The Arrow Mod can run from 7W – 230W. It comes with a Flashlight / Flash & Bluetooth to connect to the LinkedVape App. We don’t have the specifics yet about the App, we don’t know if it will be available for iOS or Android. There are multiple background options, lots of light settings, and quite a few more customization’s you will have access to. 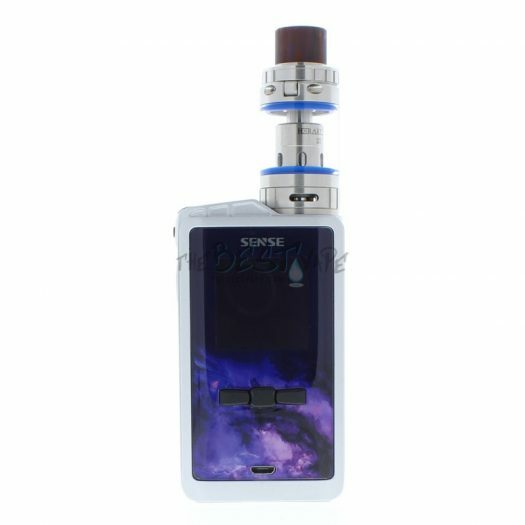 The Arrow Kit by Sense is a beautiful, high quality Device that is easy on the eyes and comfortable in the hand. 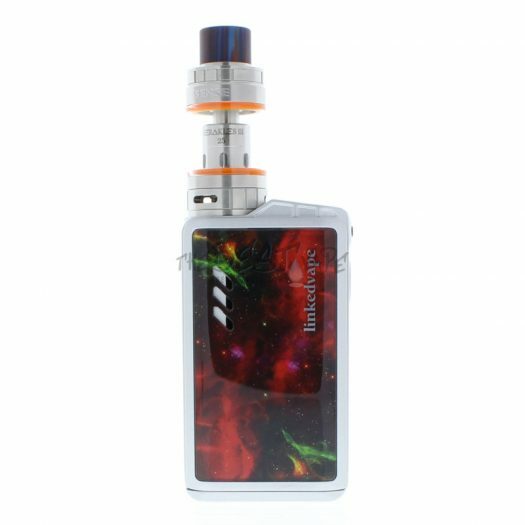 This Kit comes with 2 different Flashlight covers, 1 is dark and 1 is light. 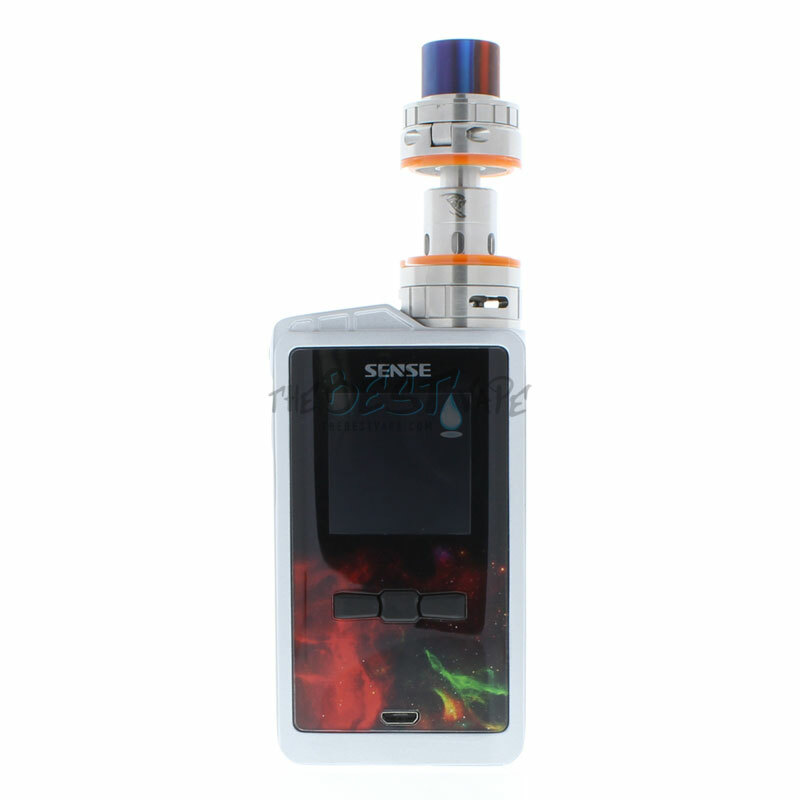 It takes 2 x 18650 Batteries & is powered by a Cortex M4 chip with 128MB of Flash Memory. 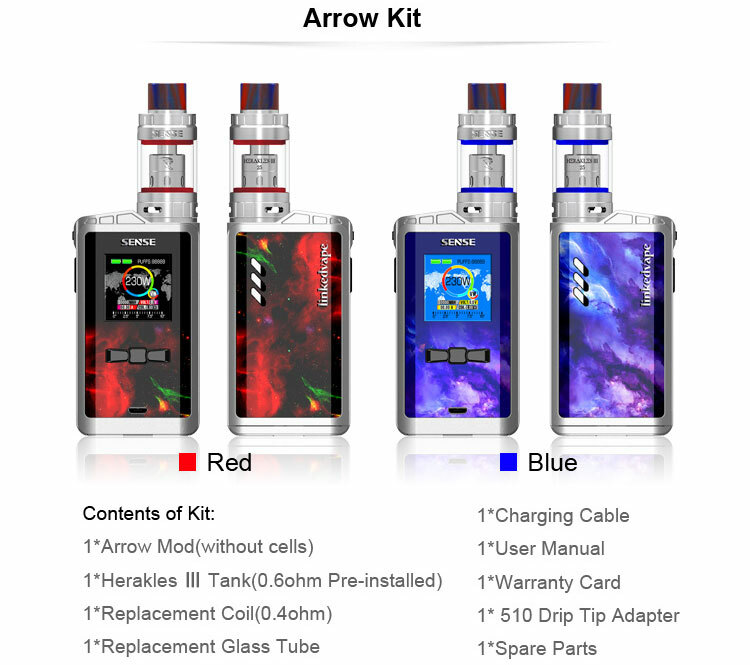 This Arrow Kit is inspired by the Hit TV Show Arrow, I guess they mean the lighting features. 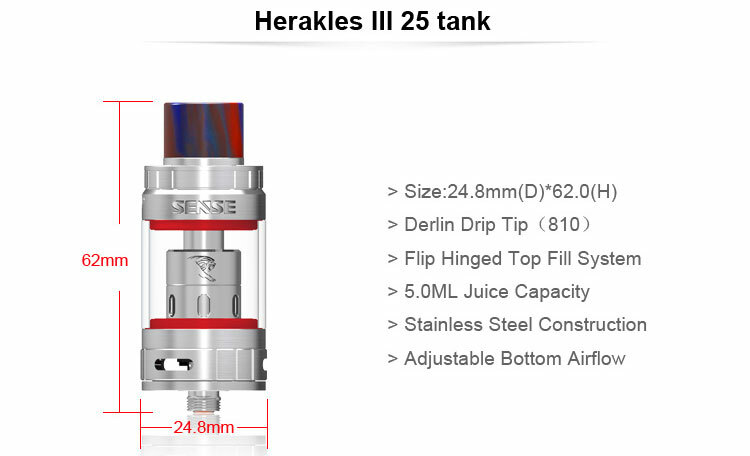 They decided to include the Herakles 3 Tank but instead of the 24mm version they are including a 25mm version. 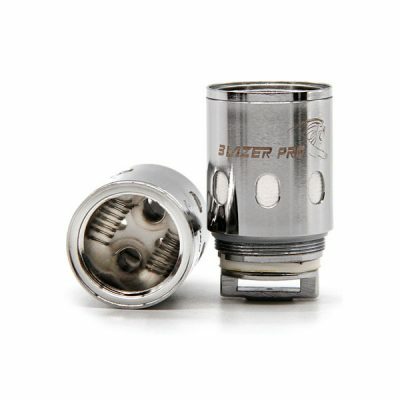 And like we mentioned earlier, they finally made a Tank that uses a 810 Drip Tip! 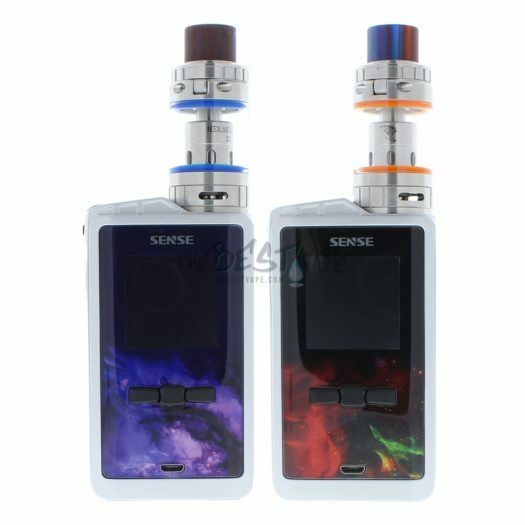 Edit: Ok we were wrong about this Product being inspired by the TV Show. Here is how they (Sense) describe the inspiration: “Nick Shen, the owner of Sense, is big fan of drifting. 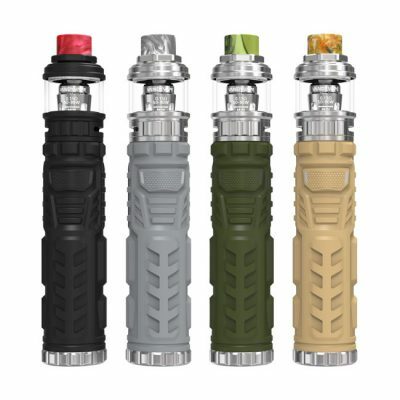 One afternoon he saw drifters on the track & their were clouds coming from the tires & fire from the exhaust, so he thought that the lights, fire, & clouds were a perfect match for a Vape Device.He then had the idea to combine a flashlight into the Device to offer people a colorful vape life. The guy in the Video is Nick! The lights are ultimately the reason I purchased this mod and you will have fun playing with them. It has a battery door that snaps close not magnetic which is a plus in my book. 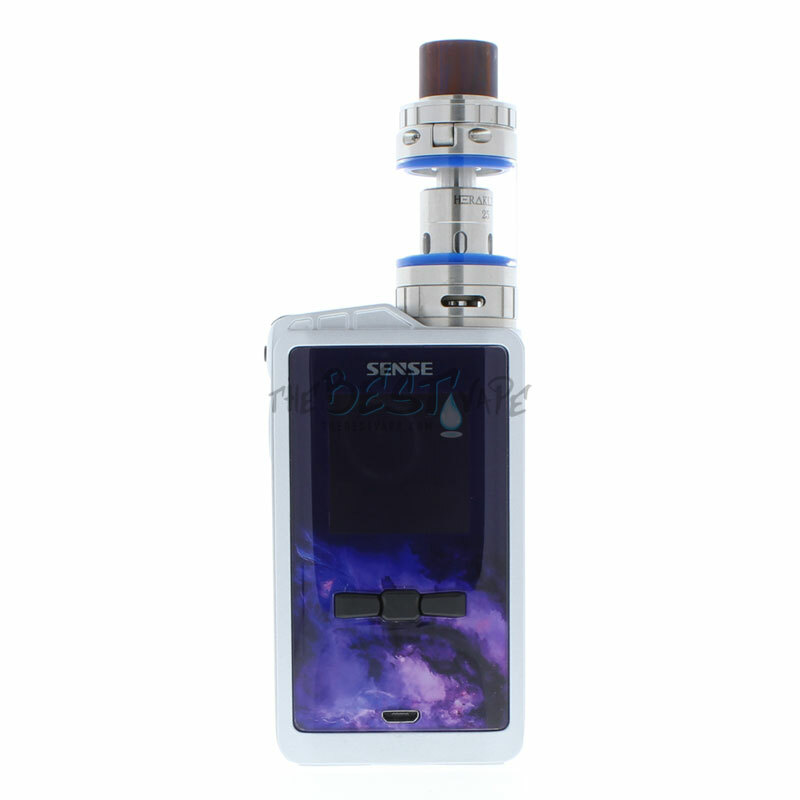 Has good flavor makes beautiful clouds. Biggest con is she is very thirsty. 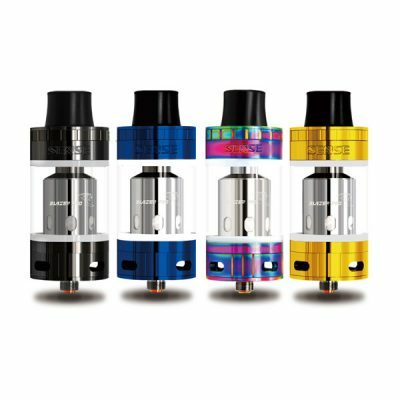 Flavor is unbelievable with the sub tank, the lights is just extra. This Arrow Kit is the best! 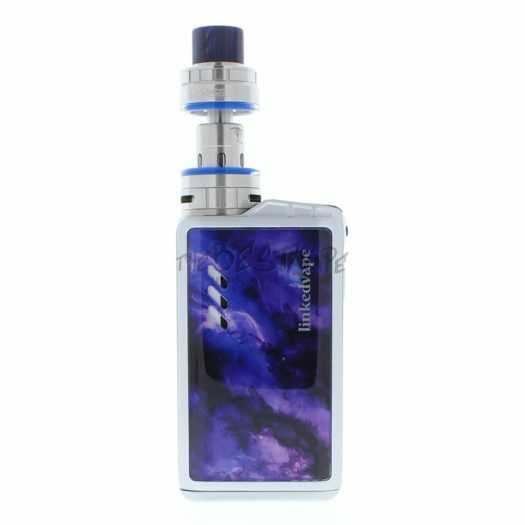 Great Mod & Top Notch Herakles 3 Tank. The lights are just a added feature that can be used or not with the push of a button.